The Queen is marking 66 years on the throne today. 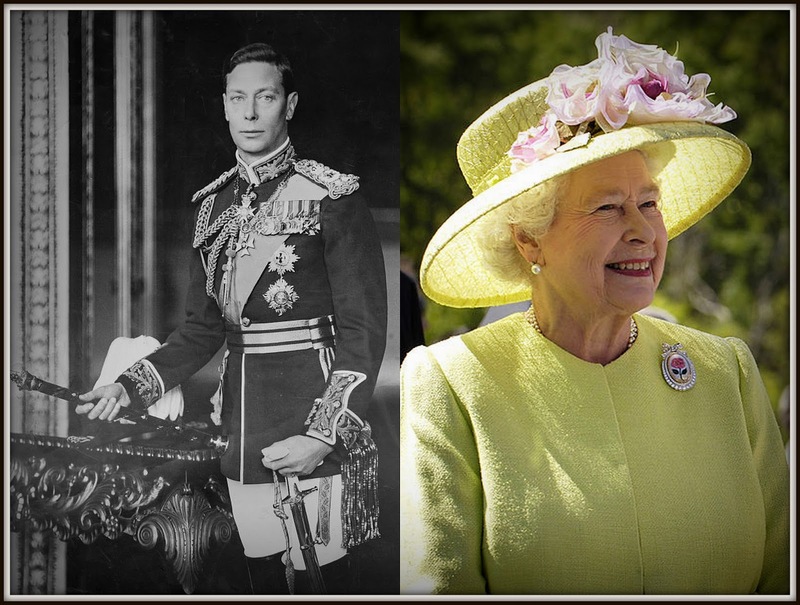 Elizabeth II became monarch on February 6th 1952 on the death of her father, King George VI. It was the end of one brilliant reign and the start of another. 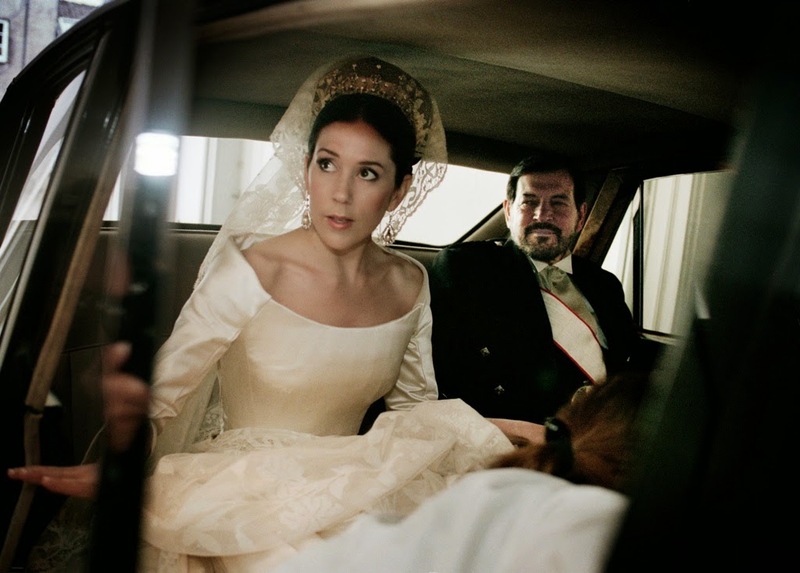 The mystery of monarchy is in many ways bound up in the idea of power passing from one person to another. 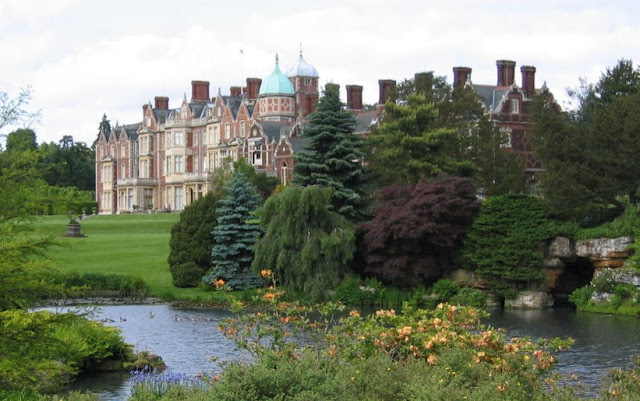 In the instant that George VI passed away peacefully at Sandringham House in the early hours of February 6th, his elder daughter immediately became queen. Yet no one knew. It wasn't until the King's valet made the sad discovery that George had passed away that the transition of power could formally begin. 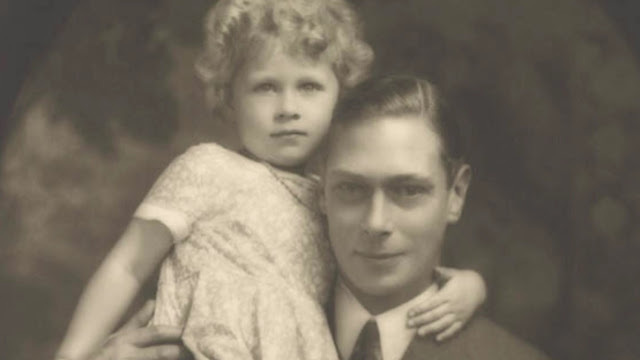 Yet under the dark Norfolk skies that night, the King and his beloved daughter had been parted but united forever in royal history. 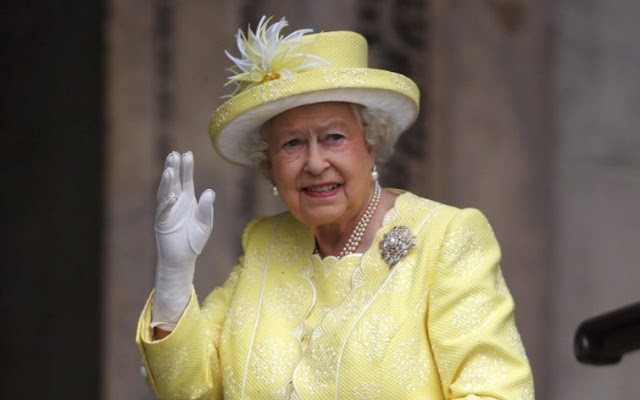 The Queen, understandably, never celebrates the moment of her accession for her it is a moment of loss. She was just 26 when her father passed away and he was a young man, too, aged only 56 at the time of his death. Elizabeth II had expected more years to learn the ways of the crown, more years to enjoy with her dad. She took over from one of the best loved monarchs her country had ever know, a man who still inspires devotion among those who lived through his reign and admiration from many who didn't. His daughter picked up where he left off and, as well as setting records (catch up with all the landmarks with last year's special series on the Sapphire Queen here), she has become a truly loved monarch. 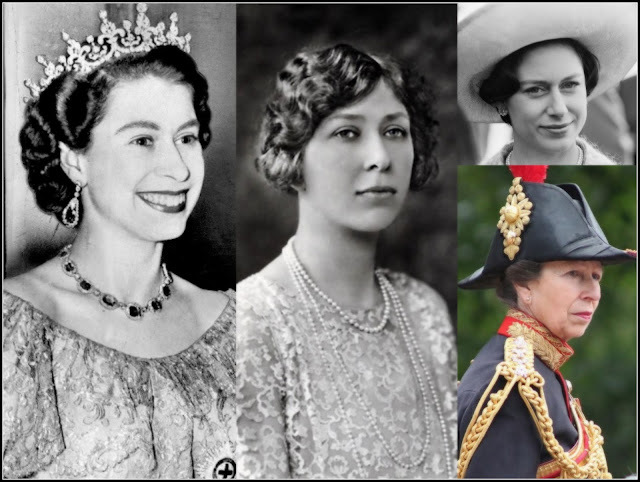 The accession of Elizabeth II will be marked across the country today with gun salutes, flags and music. It is a day to commemorate and celebrate. Neither of the monarchs of February 6th 1952 were expected to rule yet the crown has gone from strength to strength through both of them.